Jordan Bazak is a language teacher based in Roanoke, Virginia, specializing in Spanish and English instruction. Jordan has a Bachelor of Science in economics from George Mason University as well as minor degrees in Spanish and mathematics. 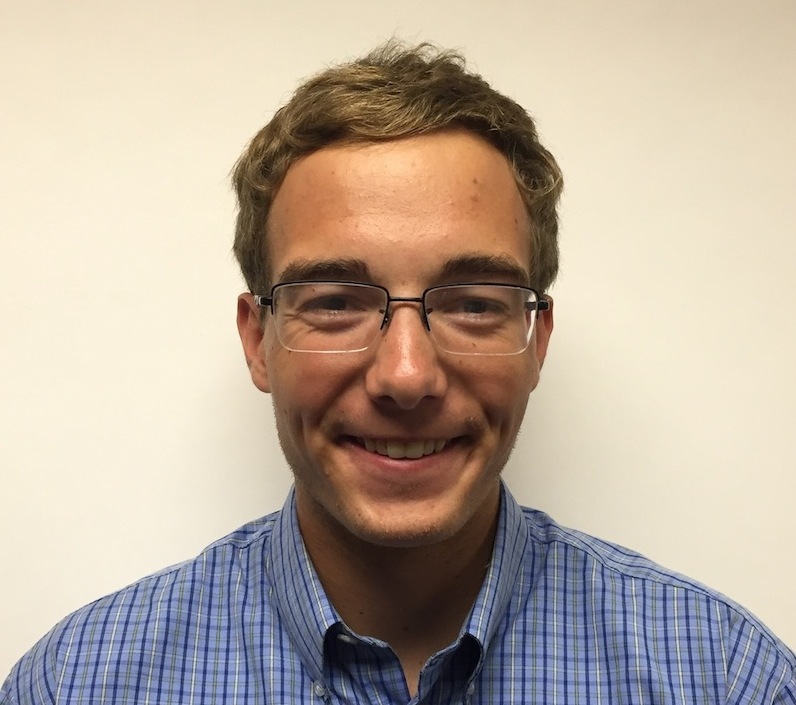 His past internship positions include the Fundación Directorio Legislativo, an Argentine NGO fighting for legislative transparency, the Roanoke-Valley Alleghany Regional Planning Commission, and Roanoke City’s Department of Economic Development. 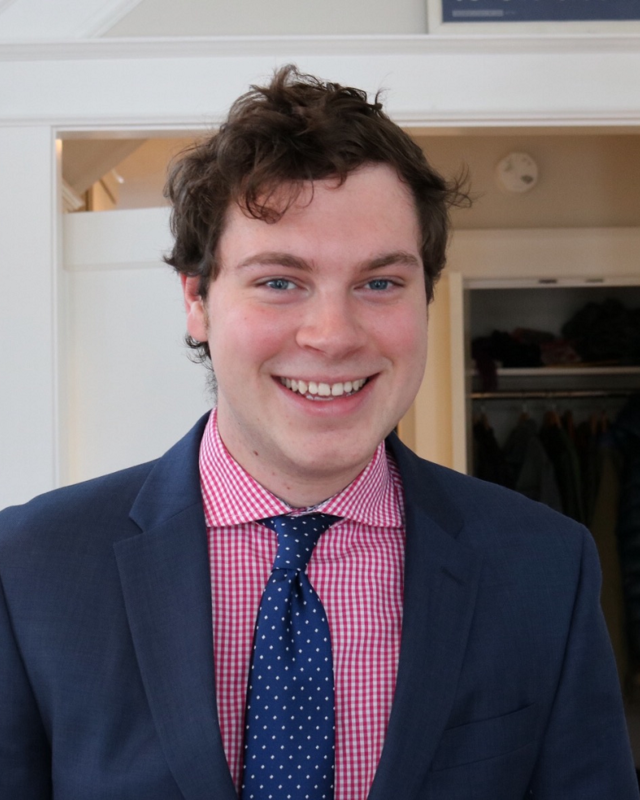 In 2016, he served four months as a COHA Research Associate, managing the Washington Review on the Hemisphere and authoring over a dozen articles. Jordan is currently seeking admission to a top Ph.D. program in economics, where he hopes to focus on development challenges in Latin America. In the meantime, he will volunteer as an English teacher in Arequipa, Peru with Helping Overcome Obstacles in Peru (HOOP). Jordan specializes in the economics, history, and politics of Uruguay, Argentina, and Chile. He has also researched the indigenous languages of Southern Mexico among other topics. 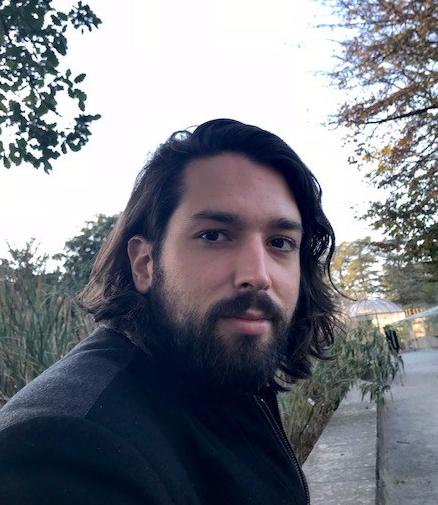 Clément Doleac is a French citizen and worked for the Council on Hemispheric as Research Associate from October 2014 to February 2015 and as Research Fellow since then. He is also working with the Rights and Resources Initiative (RRI) since April 2015. He graduated from the Université Lumière Lyon 2, in France, in June 2012 with a Master Degree in Political Sociology and from the Institut d’EÉudes Politiques in Grenoble, in France, in September 2014, with a Master Degree in International Relations/Latin American Studies. During his studies, he has focused on security issues and the fear of crime in Mexico and in Colombia, two countries he lived in for nearly three years. He also studied Western Hemisphere cooperation and diplomacy and relationship between the Western Hemisphere and the European Union. 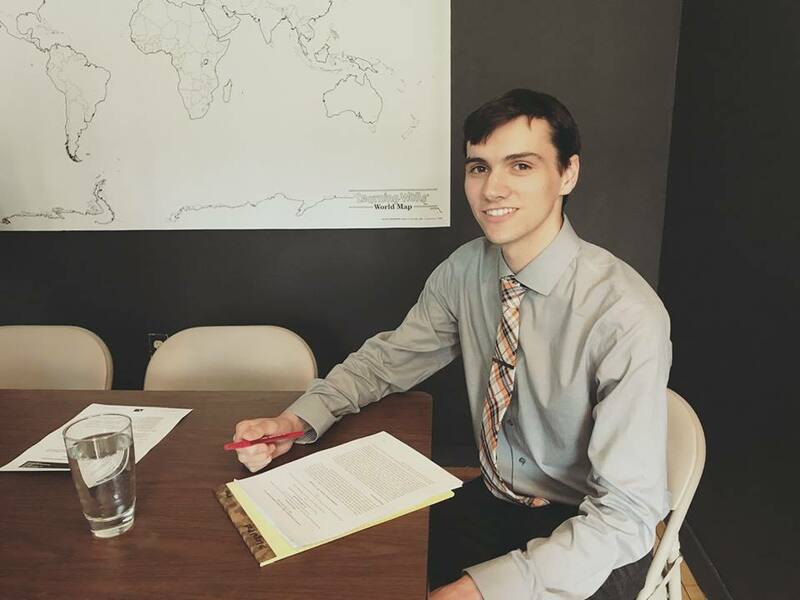 Clément has an interest in Latin American affairs, foreign policy, civil and human rights, as well as sustainable development and climate change issues. Prior to joining Rights and Resources, he worked at the French embassy in Mexico, the Organization of American States in Washington D.C., as well as the international security firm Geos, in Mexico. 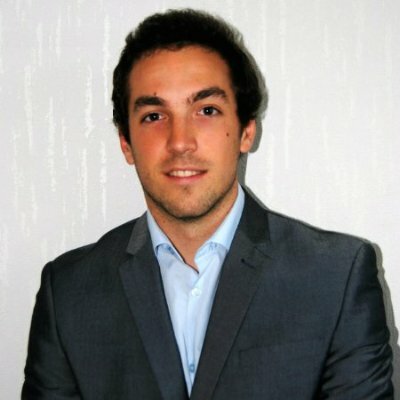 Clément is fluent in French, Spanish and English. 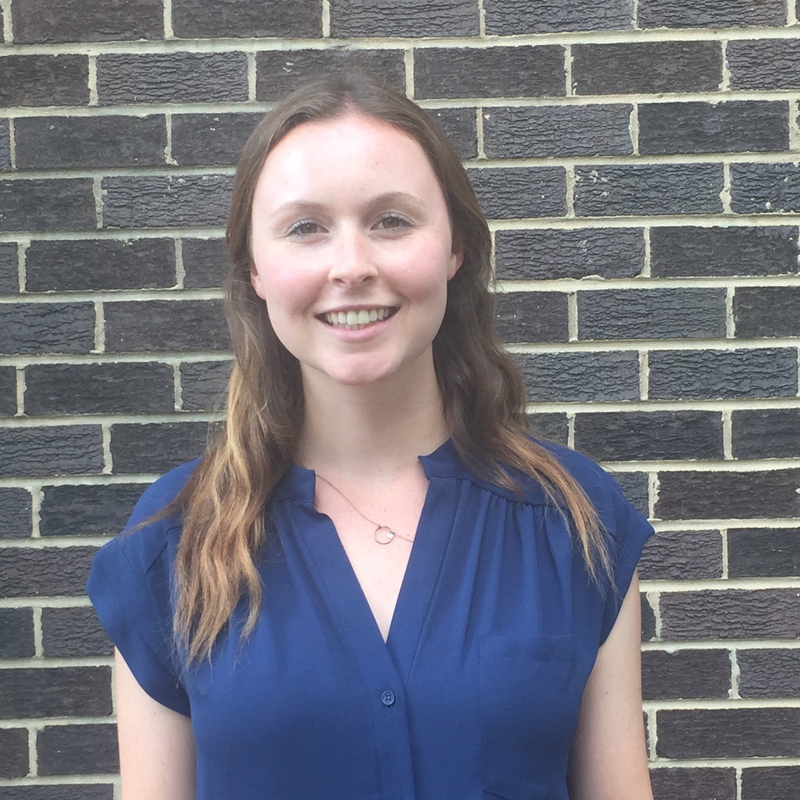 Emma is currently specializing in agricultural development policies at the Institute for Economics and Social Development of Panthéon Sorbonne (IEDES) in Paris, France. 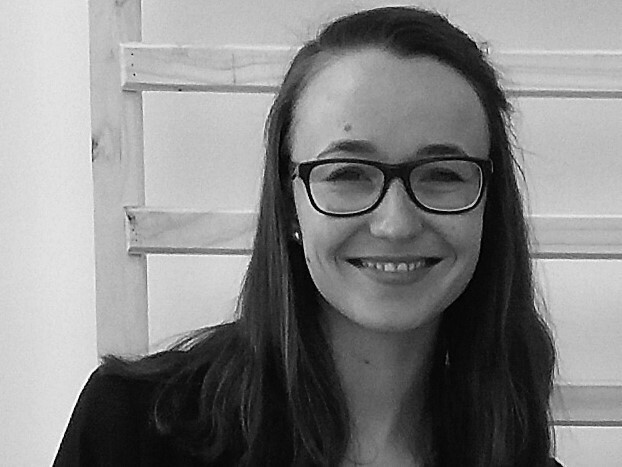 A French national fluent in English and Spanish with good knowledge of German, Emma has long term experiences with human rights and international cooperation organizations in the US and Colombia, as well as Europe (Bosnia Herzegovina, France, Spain and Germany). 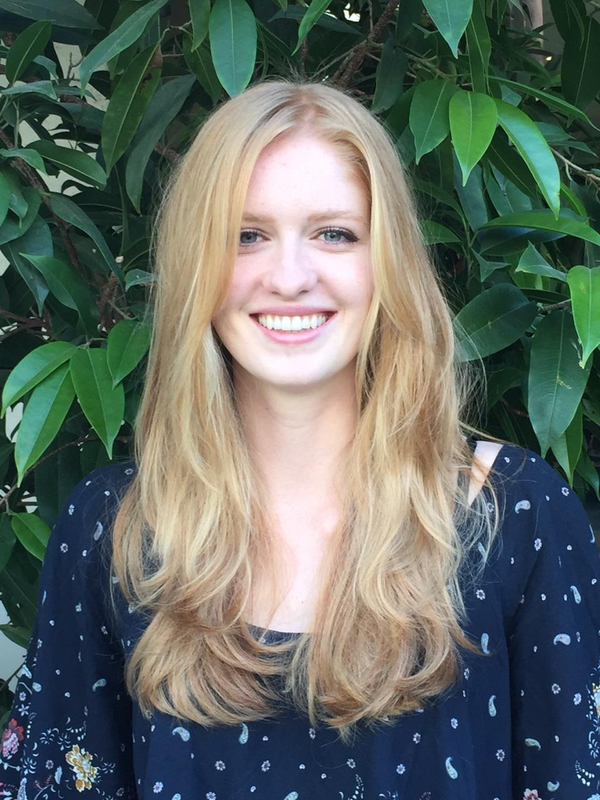 She worked for the Council on Hemispheric as Research Associate from April 2016 and as Research Fellow since June 2017. Her fields of expertise are political sciences and development studies applied to Latin American and Colombian affairs, as well as environmental issues. She aspires to gain experience in rural development and food sovereignty, both at the levels of governance and on the field. She holds a MA in International Relations and Political Sciences (Latin American Studies) from the Institute of Political Sciences “Sciences Po” Grenoble. While graduating in September 2017, she defended her thesis on sustainability policies in the frame of a 5 months internship at the EU Delegation in Bogota, Colombia. She received her Bachelor in European and International Affairs at the University of Versailles in France in 2014, graduating with high honors as the valedictorian of her class. Sheldon Birkett publishes articles on international economics, trade, and comparative politics. Sheldon was a Research Associate with the Council on Hemispheric Affairs (COHA) during the summer of 2017. During his time at COHA he researched trade policy on the NAFTA (North American Free Trade Agreement) renegotiations between Canada and the United States, Caribbean economic integration, and the facilitation of grand corruption in Latin America. In addition, he was the Seminar Coordinator and interim Washington Report on the Hemisphere (WRH) manager. Currently, Sheldon is a peer subject coach and facilitator in economics while pursuing to finish his bachelors degree in (B.GInS) Global and International Studies specializing in Global Politics at Carleton University in Ottawa, Ontario, Canada. Sheldon is continuing to publish articles on Canadian trade policy at COHA while pursuing to conduct research with prominent think tanks in Ottawa.